If you’re looking for a Dentist at Everton Park, Dr Michael Thorpe and Dr Matthew Nangle at Everton Park Dental make it easy to choose a local dentist. We offer the latest and very best of dental care in a friendly, comfortable, modern high-tech surgery. 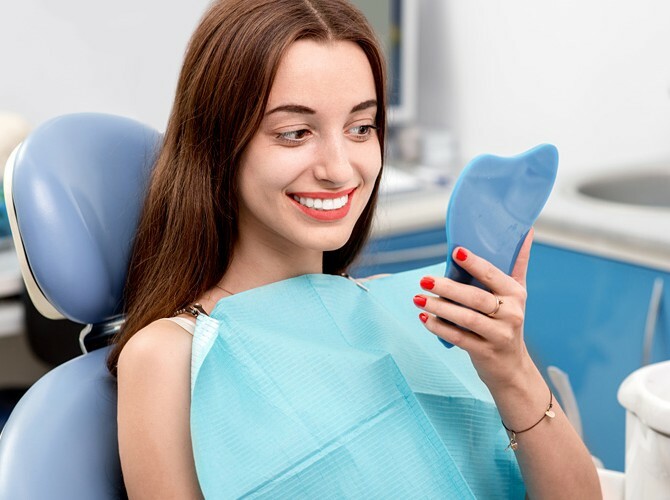 Our experienced team can help you and your family understand the essentials of dental health and hygiene so that you have a wonderful smile for life! 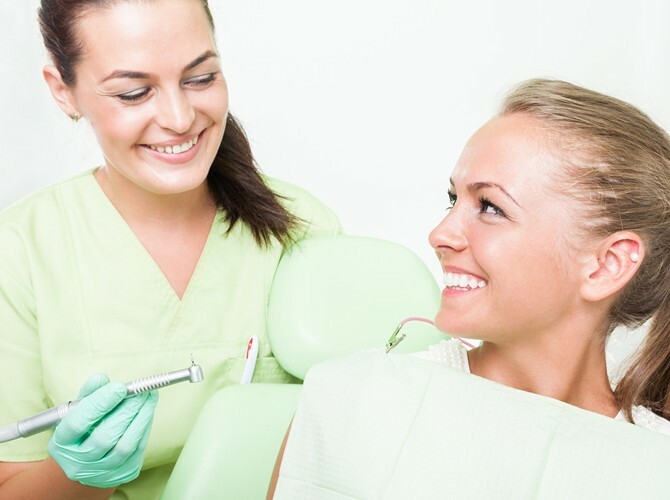 Our services encompass all facets of modern general, preventative and cosmetic dentistry. Everton Park Dental offer on-the-spot rebates through HICAPS and treat all CBHS and Vet Affairs patients. We are a preferred HCF supplier. 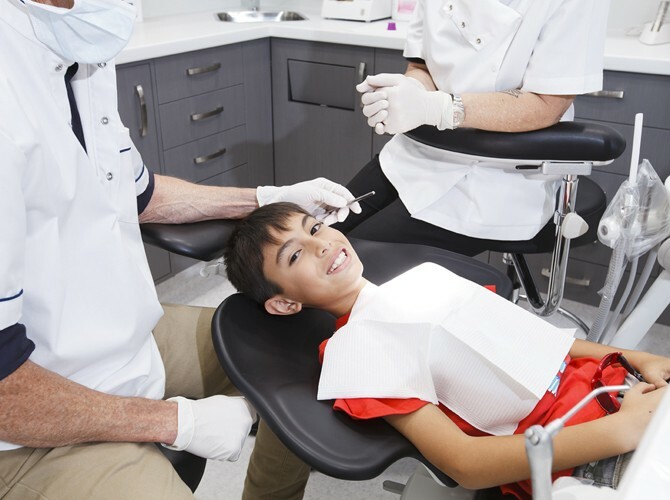 All children (preschool through to high school) who belong to a private health fund receive REBATE only for full dental exam, cleans, fluoride treatment and diagnostic x-rays. Limited time only, book your appointment now. We are proud of our professionalism at Everton Park Dental. With over 20 years experience we offer excellent service. 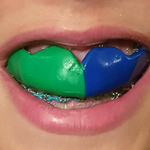 We also keep up with all new principles and materials in the dental field. The aim of root canal treatment is to save a tooth that has been badly damaged due to decay, disease or injury. Using special instruments called files, we remove inflamed or infected nerve tissue.